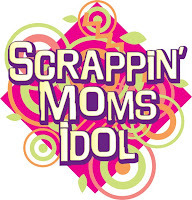 Scrappin' Moms: Saling-Kit Contest for Non-SM Idol 2 Participants! Saling-Kit Contest for Non-SM Idol 2 Participants! Now you can join the fun even if you're not an official SM Idol 2 Participant...in other words, samahan nyo sila sa hirap at ginhawa! 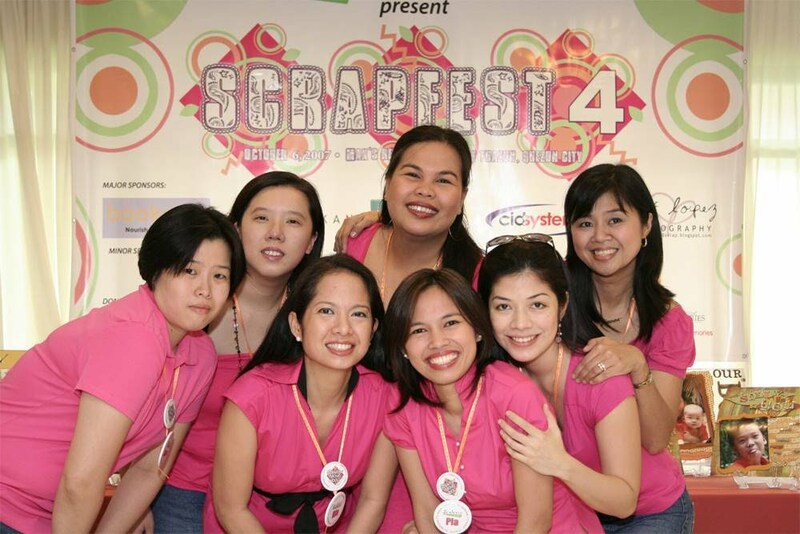 Join the weekly challenges, following the same rules, and upload your entries to the Scrappin' Moms Ning Community Photos section, with an appropriate link in this forum thread. One winner will be chosen each week from the Saling-Kit Category to win a RAK sponsored by Scrappin' Moms. Sige, sali na lahat and give the participants a reason to thank God you didn't join!